I am Dr. A Shin Indaka and was born in Thanpuyarkon village Tatkon township of Mandalay division in Myanmar on sixth of May 1973 (the fifth waxing day of Kasun 1335 BE). I was initiated as Samanera (novice) at age 12 in my native village. My preceptor Sayadaw later took me with him to Cittapâla Gû Kyaung monastery of Kyaukpadaung town to study basic Buddhist scripture. I spent about three years there until I passed my Pathamange (Primary Level) examination. 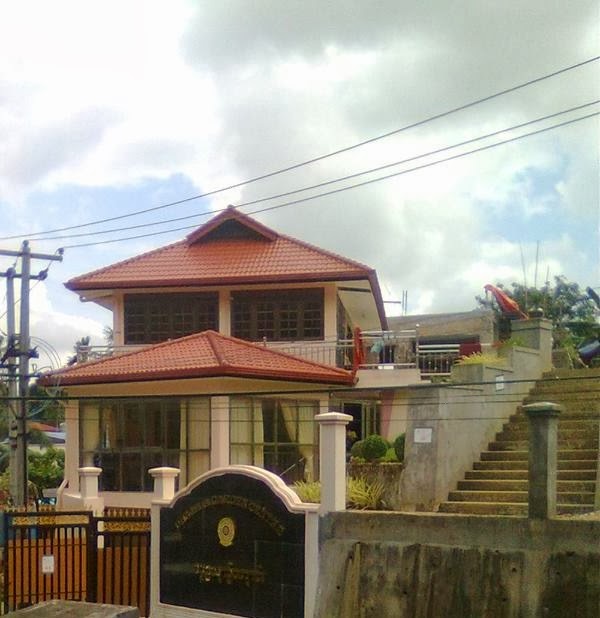 From there, at the advice of my Sayadaw, I moved on Mahâtheindawgyi monastery Pabedan township of Yangon. There at the age of sixteen I passed my Pathamalat (Middle Level) and at seventeen my Pathamagyi (Higher Level) all in the period of three years stay. I again moved back to Mandalay to learn advanced Buddhist scripture. At nineteen, I as being the only novice passed entrance examination to get admitted to Sâsana University of Mandalay. In my third vassa i.e. at age twenty-three, I passed final year with distinction and received my Sâsanatakkasîla Dhammâcariya B.A (Buddhism) degree. I got an opportunity to continue my study there for M.A on account of being successfully completed final year with distinction. Continuing on for two years, I proceeded on to finish my course work on my M.A degree at the same University, I just have to complete my thesis to earn my M.A degree. Staying in the same university and studying for M.A course, in 1999, I again passed Dhammâcariya examination and received SâsanadajaDhammâcariya conferred by the Government. That was the speech that inspired me the most. That was the day that dawn on me to diligently study hard in Pâli and English, Theravâda and Mahâyâna Buddhism as well as the practices of Vijjâ and Carana. I was not contented with just study hard; here is another book ‘What the Buddha Taught’ written by Dr.W. Râhulâ from Sri Lanka that literarily driven me to come to Sri Lanka to study. I thought that, the traditional method of merely translating Pâli scripture into Burmese is inadequate for public consumption; we need to explain the philosophy of Buddhism in the context based on current scientific level of progress. I hope that my study at Sri Lanka University would provide me with that knowledge and the language tool to implement my ambition and goal. I could then be on my missionary road to spread the teaching of Lord Buddha in the far off land. I had thus studied at Kelaniya University of Sri Lanka and passed M.A with distinction. After completing my M.A in Sri Lanka, I have shifted to University of Mumbai (previously Bombay), India for my Ph.D degree and have secured the said degree on Academic Year 2006 with thesis entitled “The Socio-Political Dimensions of Theravada Buddhism”. Currently I have been staying and doing missionary work in Samnak Sambodhi Temple, Kuala Lumpur of Malaysia for promotion and propagation of Buddhism.